A quintessentially British affair; Afternoon Tea celebrates luxury and sophistication, making it the perfect experience for special occasions, especially Mother's Day. 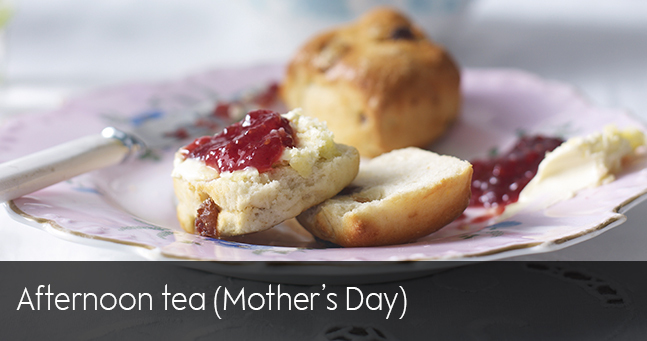 If you are looking to treat your mum to a special day out or want to learn how to recreate a classic afternoon tea experience to rival some of the finest establishments across the country, then join us on this celebration of tea time treats. You'll then get to enjoy your delicacies with finger sandwiches, a selection of teas and a glass of fizz.